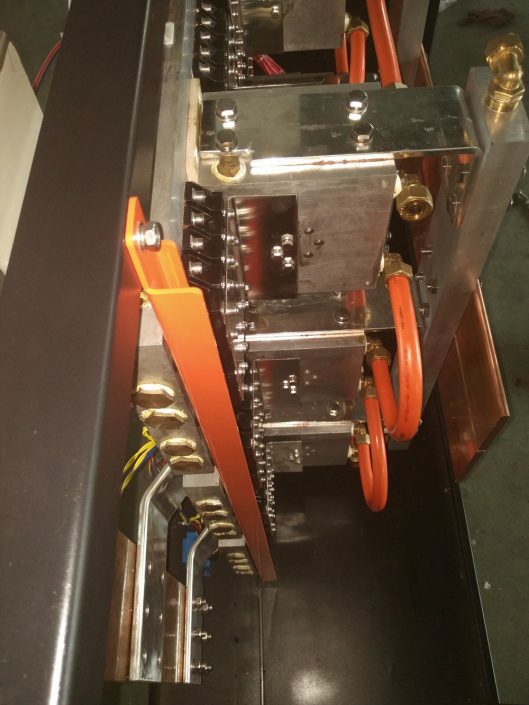 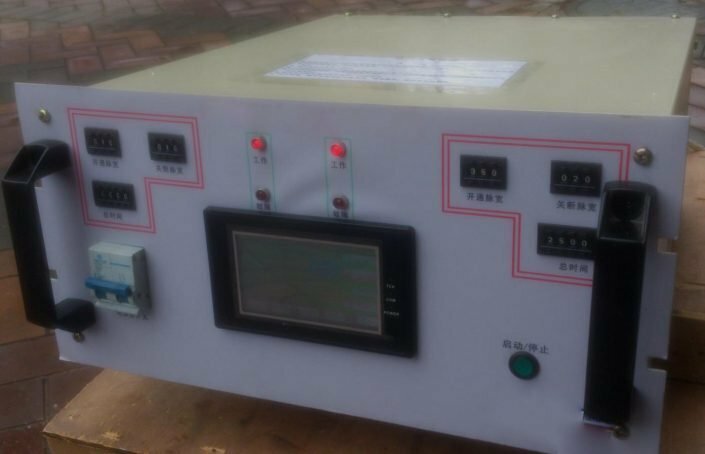 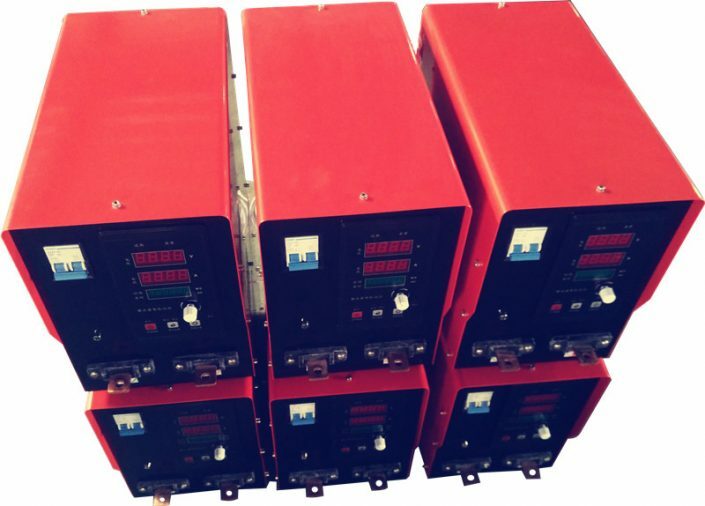 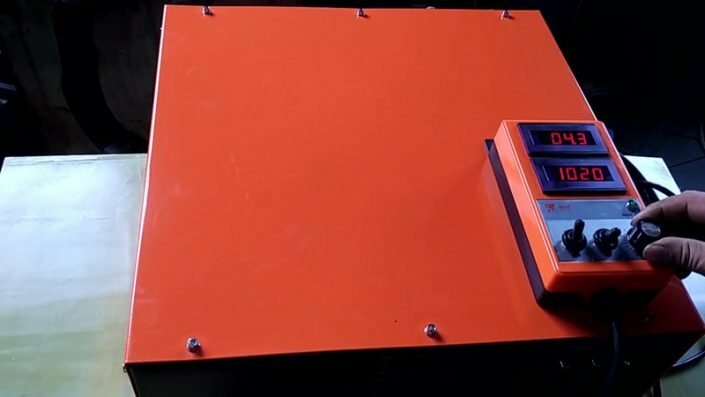 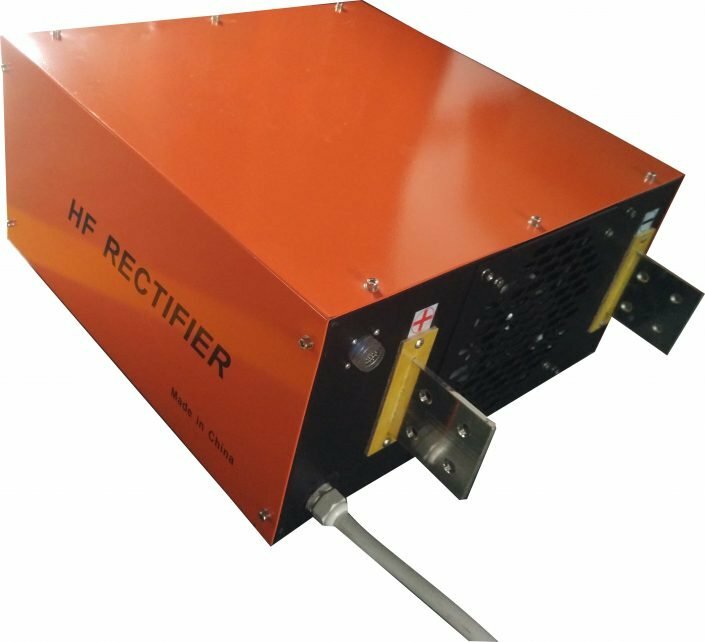 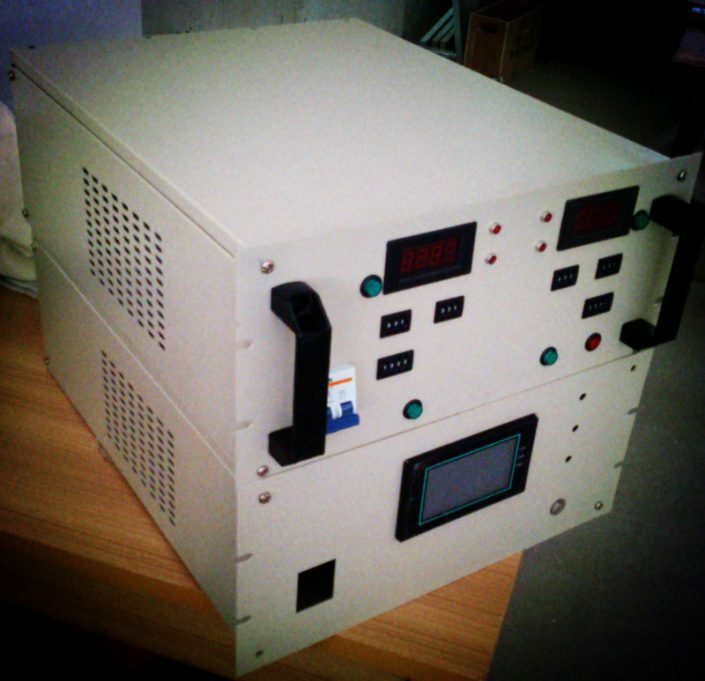 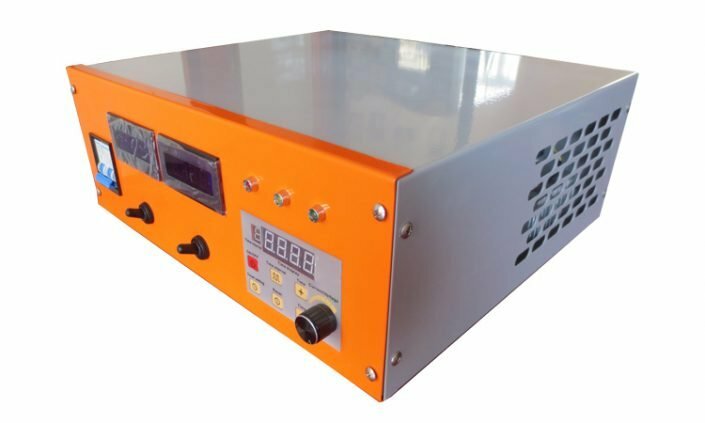 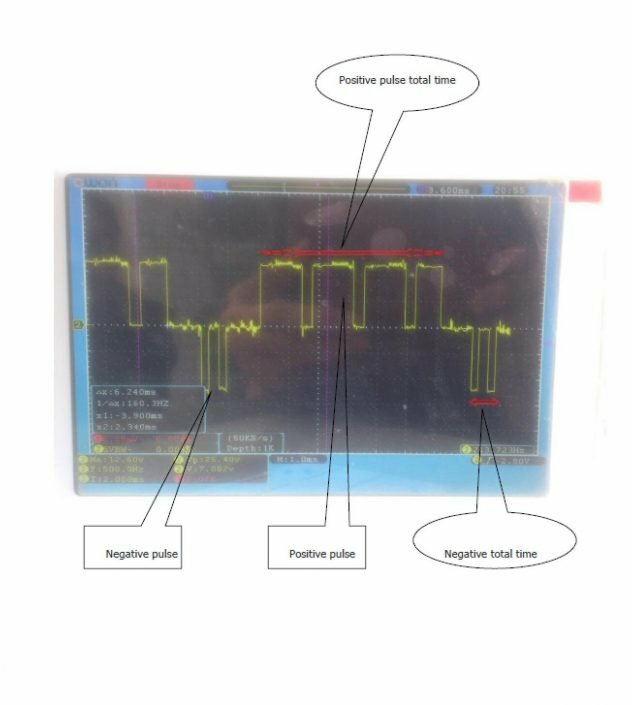 In plating machine area, 12 volt dc power supply is commonly type we choose, so to learn some basic knowledge of 12 volt dc power supply is necessary. 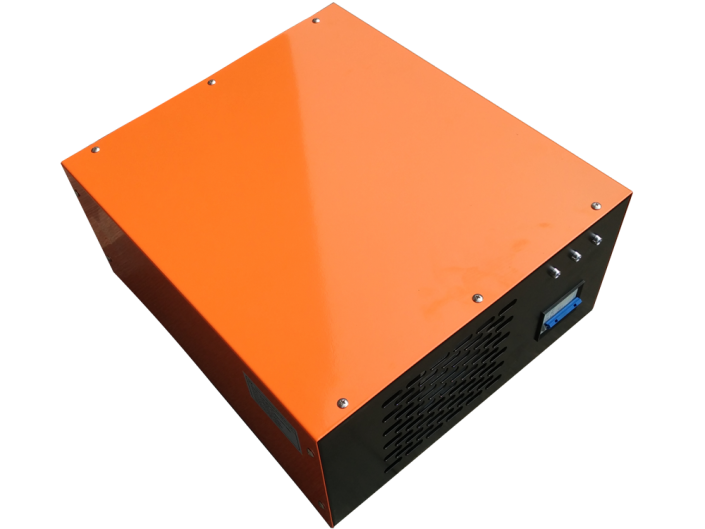 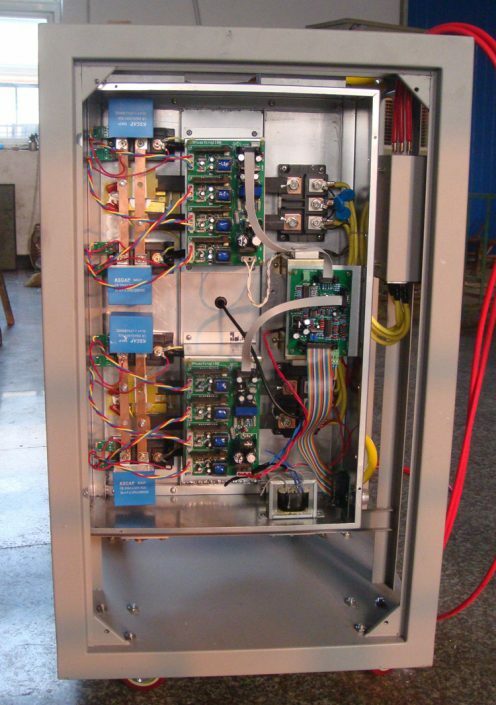 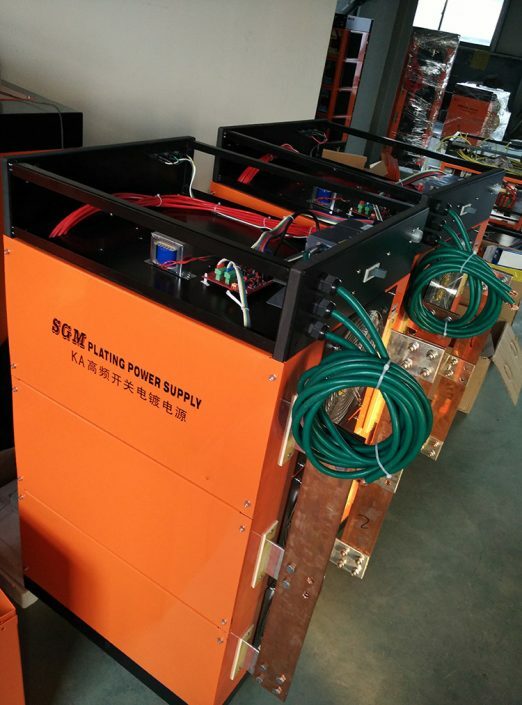 Before you open the electricity power box, should disconnect the external power supply more than 30 minutes. 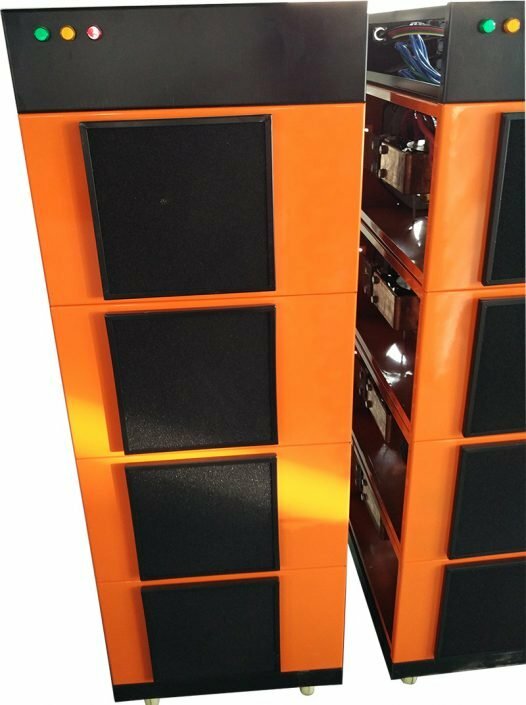 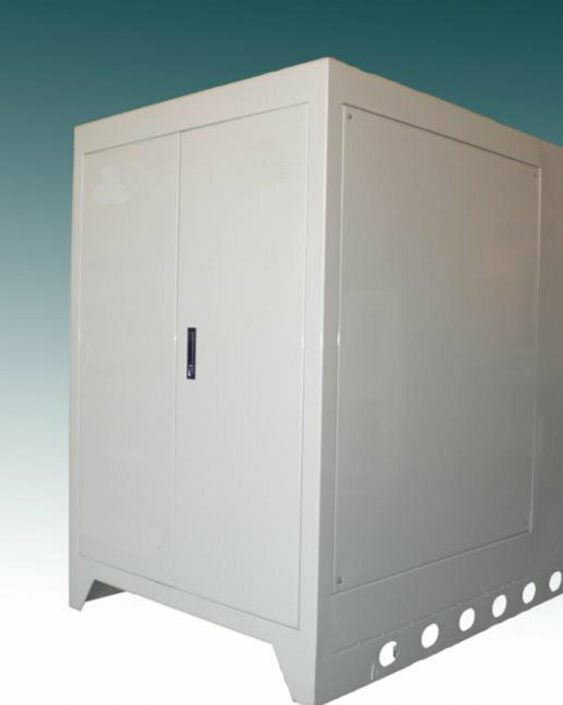 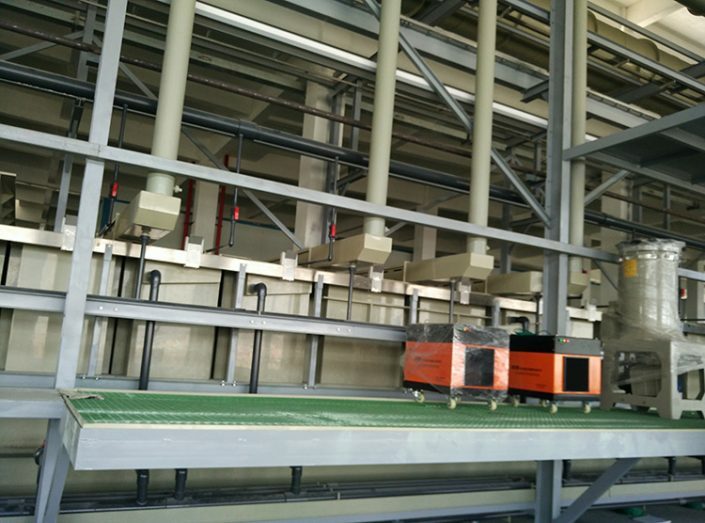 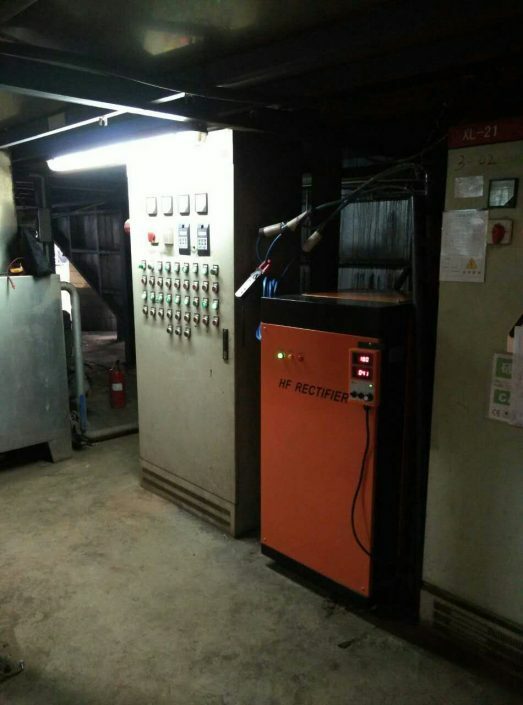 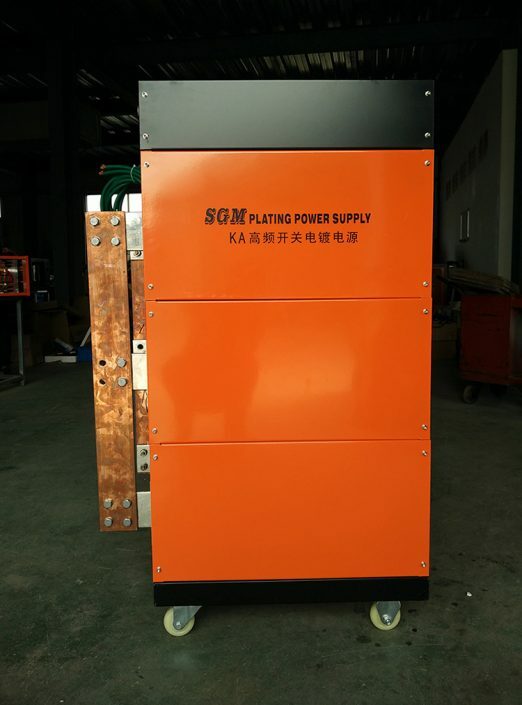 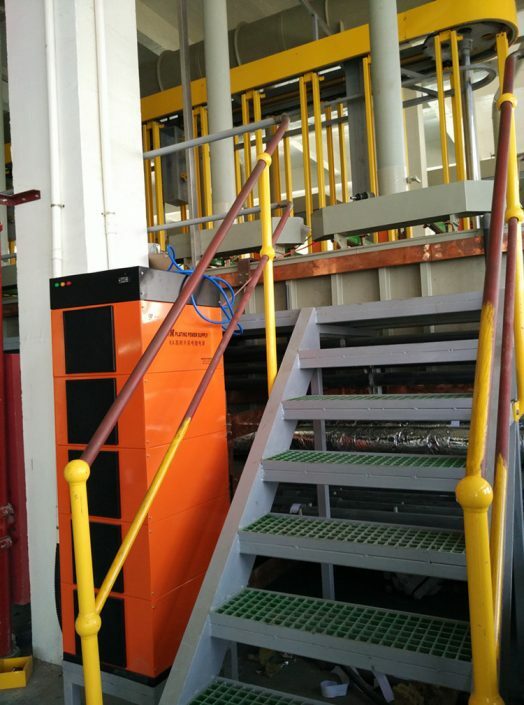 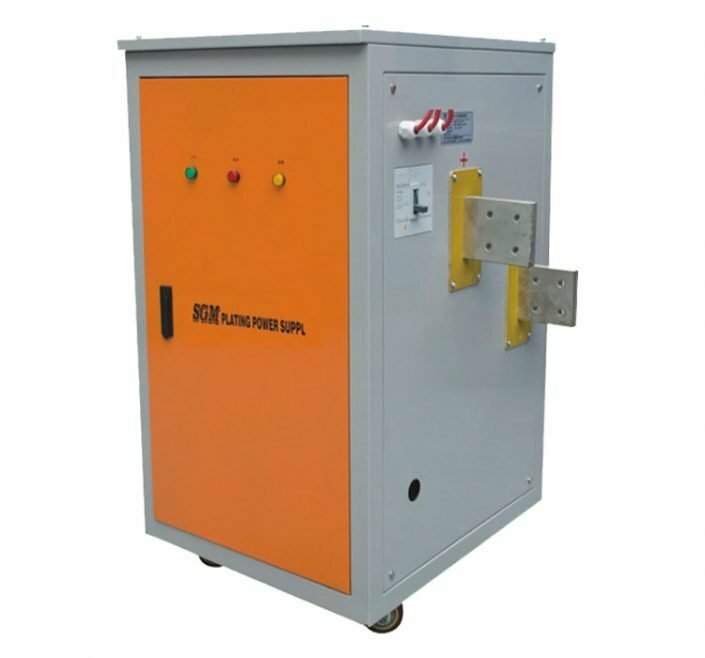 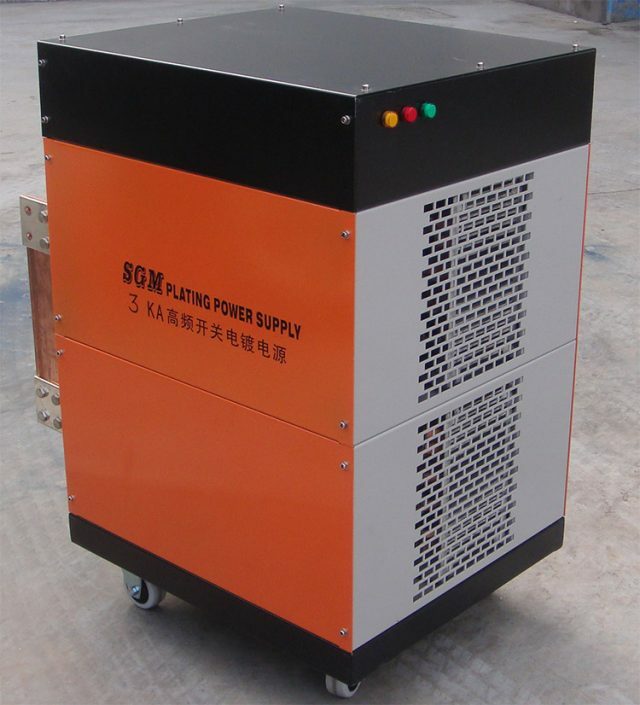 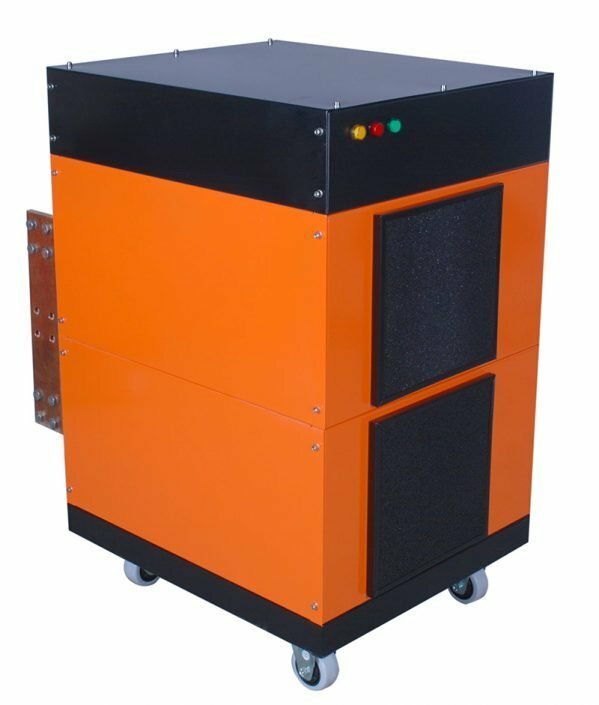 After open electrical power box, then clean each part dust, can use a dry cloth or brush, also can use compressed air to blow, but pay attention that the pressure don not too high, and so as not to damage components. 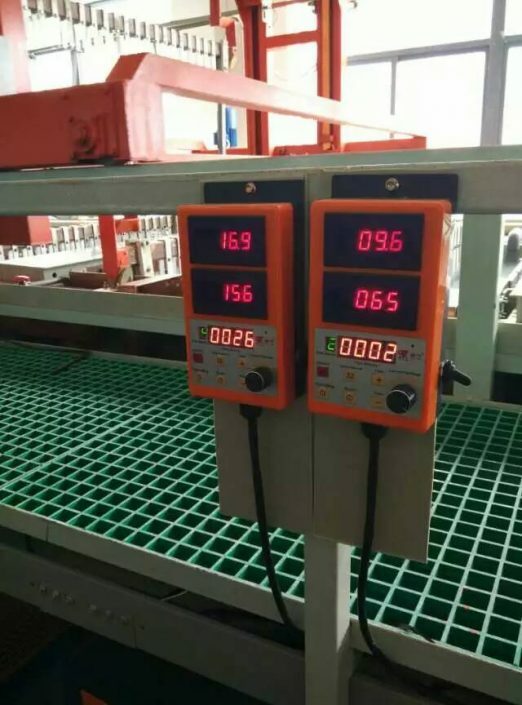 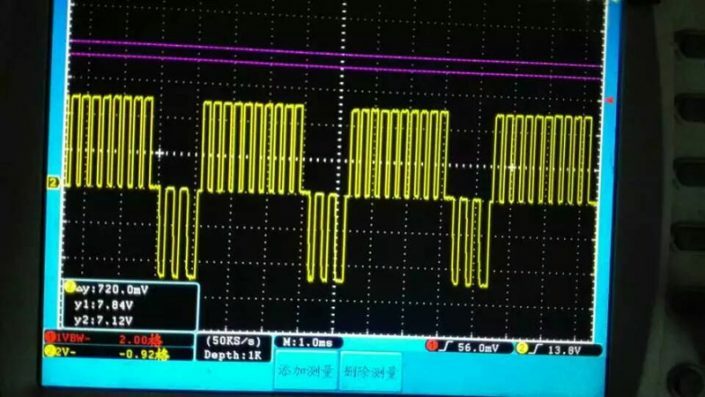 Check and confirm the power supply is normal, check the air switch segment is reliable. 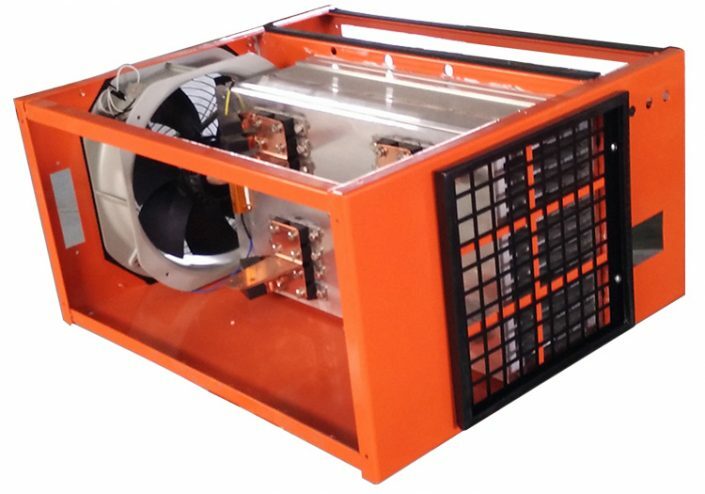 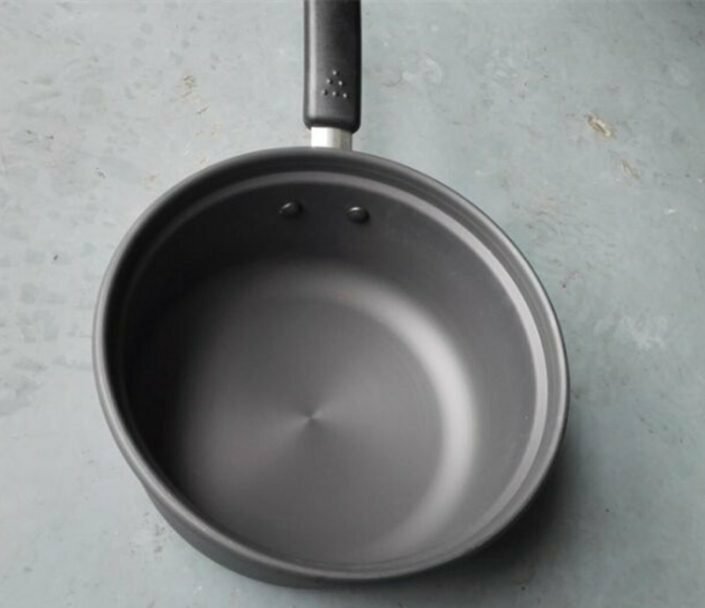 Check the fan work is abnormal, whether there is noises. 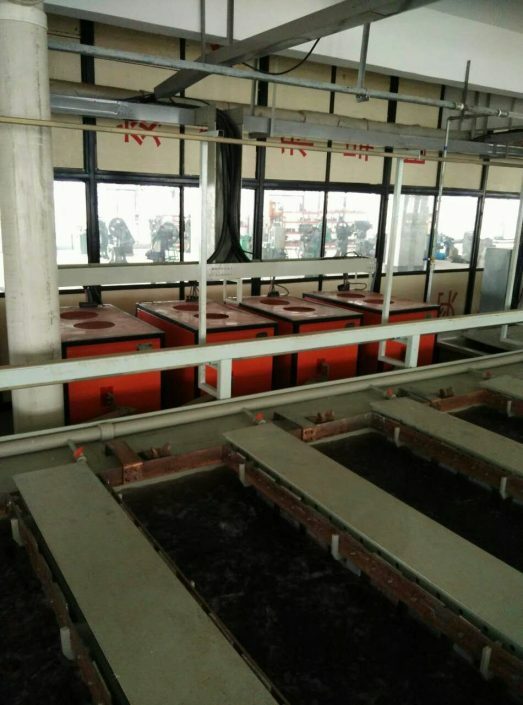 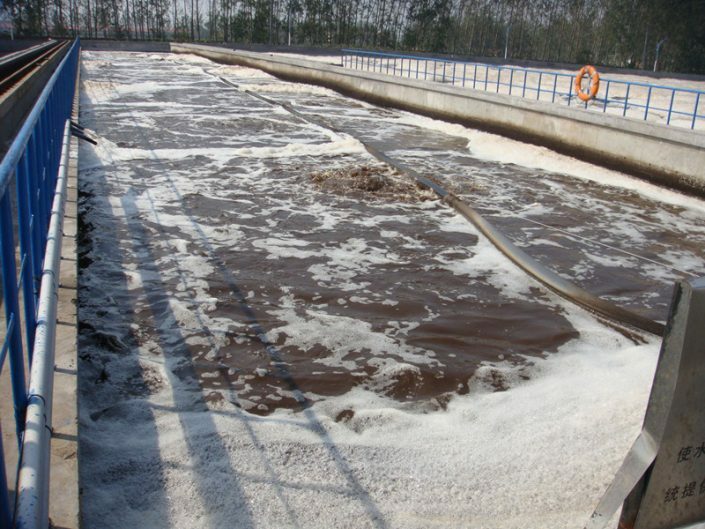 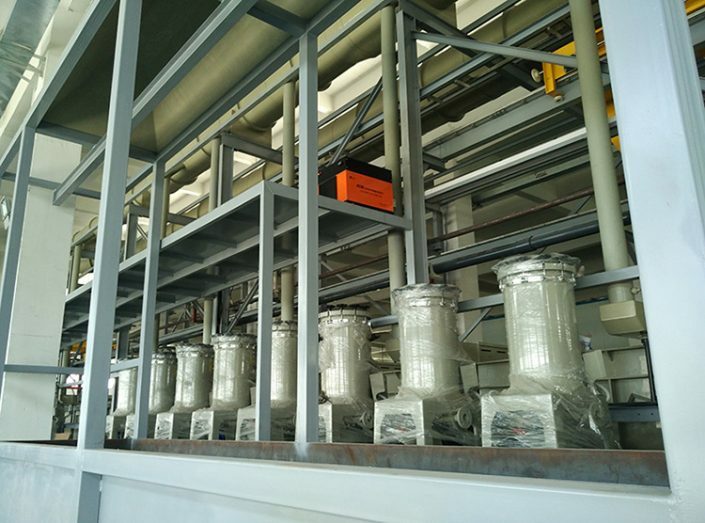 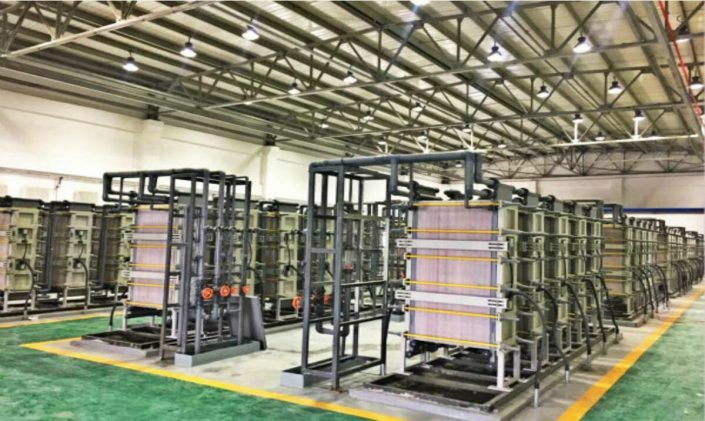 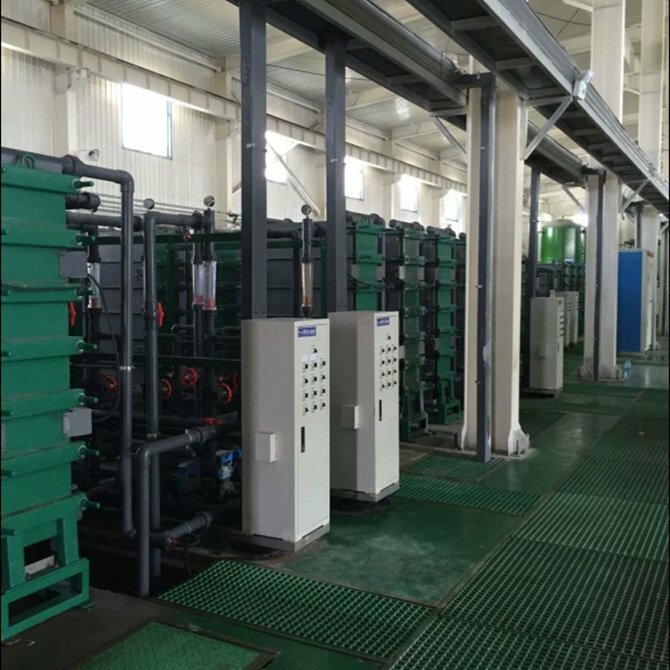 Check if there is any oxidation on output copper bar or copper cable, if there is any, to treatment timely. 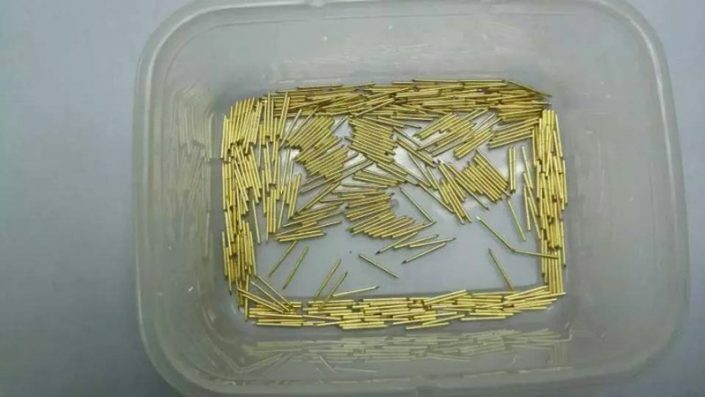 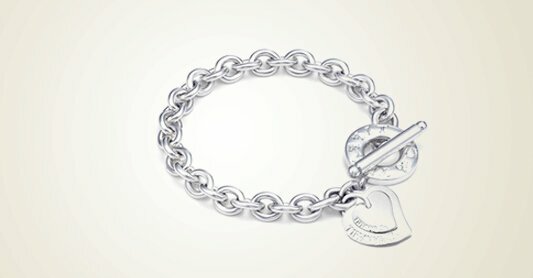 Check the screws, nuts whether loose without exception. 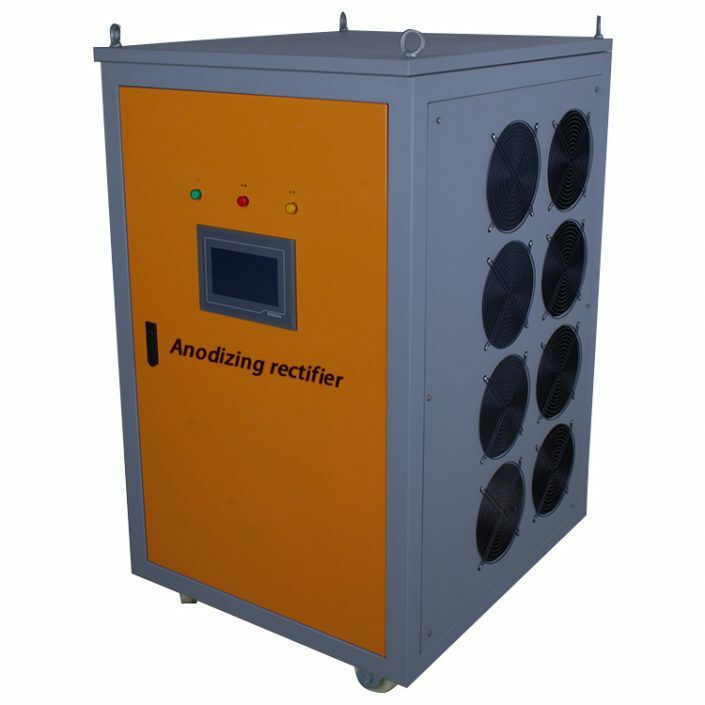 For water-cooling plating 12 volt dc power supply, check if the rectifier machine has water out, check for leaks in the water, retainer should be tightened.